Hand Holding A Wooden Frame On Cloud Background. Care, Safety,.. Stock Photo, Picture And Royalty Free Image. Image 46651307. 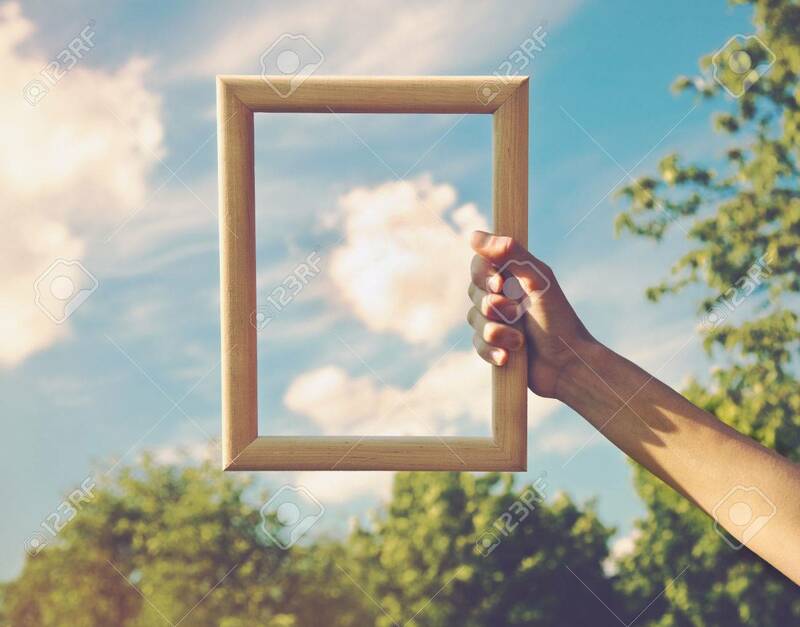 Stock Photo - Hand holding a wooden frame on cloud background. Care, safety, memory or painting concept. Hand holding a wooden frame on cloud background. Care, safety, memory or painting concept.